We are the official charity partner of the Brigade of Gurkhas.The Brigade supports us in many ways but particularly in various fundraising activities throughout the year. The MOD is a key partner, allowing us access to MOD facilities in Nepal as well as providing an annual grant to ensure that the Trust’s administrative overheads are offset and kept to a minimum. Since 1989, The Gurkha Welfare Trust and the UK’s Department for International Development have developed a programme providing safe drinking water supplies and sanitation schemes in remote villages in Nepal. 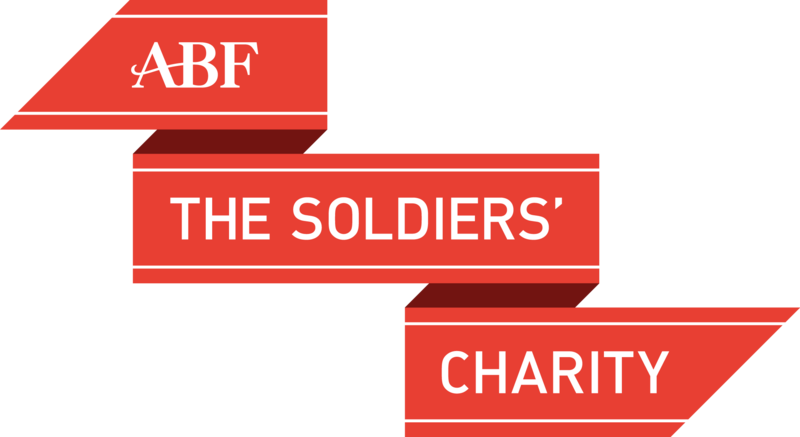 The Soldiers’ Charity is a national charity of the British Army and works with the Trust to deliver welfare for ex-Gurkhas who live in the UK. 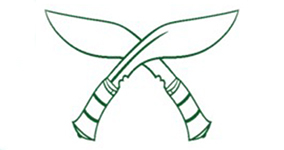 The Gurkha Welfare Trust has a long association with The Gurkha Museum, based in Winchester. The Museum tells the Gurkhas' rich history through a fascinating collection of displays and artefacts. 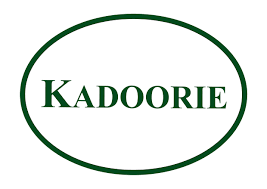 The Trust works in partnership with the Kadoorie Charitable Foundation's Nepal field team – the Kadoorie Agricultural Aid Association (KAAA) – which also has a close relationship with British Gurkhas Nepal. 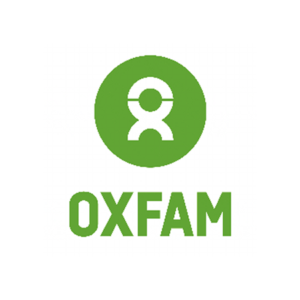 Each year, we collaborate with Oxfam on Trailwalker – one of the biggest challenge events of the year. Funds raised are split between the two charities. SSAFA is a national charity of the British Armed Forces and works with the Trust to deliver welfare for ex-Gurkhas who live in the UK. Please note: The Gurkha Welfare Trust does not endorse any company, commercial product or service. Mentions of companies, commercial products or services on this website cannot be construed as an endorsement. GWT Trading Limited is a wholly owned trading subsidiary of The Gurkha Welfare Trust (GWT) and donates its net profits to GWT. GWT Trading Limited is registered in England, No. 02986861 (reg. address: PO Box 2170, 22 Queen Street, Salisbury SP2 2EX).